Sometimes growing bodies need a little boost to get back on track. Chinese herbal formulas offer a safe and effective option for children needing support during the cold and flu season or for easing the symptoms of common childhood conditions. The Little Treasures formulas are the same tinctures I use in my clinic and now they're available directly to you! 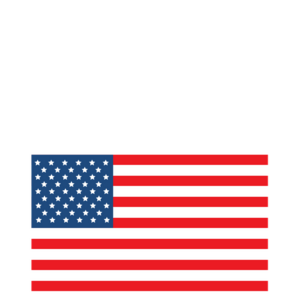 I trust them because they're made in the USA and triple-tested for quality and purity. Plus, they're effective AND easy for children to take. 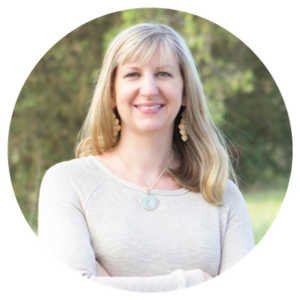 For more ways to help your child with Chinese medicine, be sure to check out my book Heal Your Child from the Inside Out. Skin Therapy CALM™ cream a topical that's FDA registered and contains with 8 powerful concentrated herbs known for their anti-inflammatory, anti-itch and antioxidant properties. Combine that with the power of colloidal oatmeal (gluten-free), aloe and olive oil to deeply moisturize and restore dry and scaly skin from the outside and you powerful medicine for the skin! Buy your 1st individual tincture for $24.99 + $6.00 flat rate shipping. Each additional bottle is only $18.99 with no extra shipping! 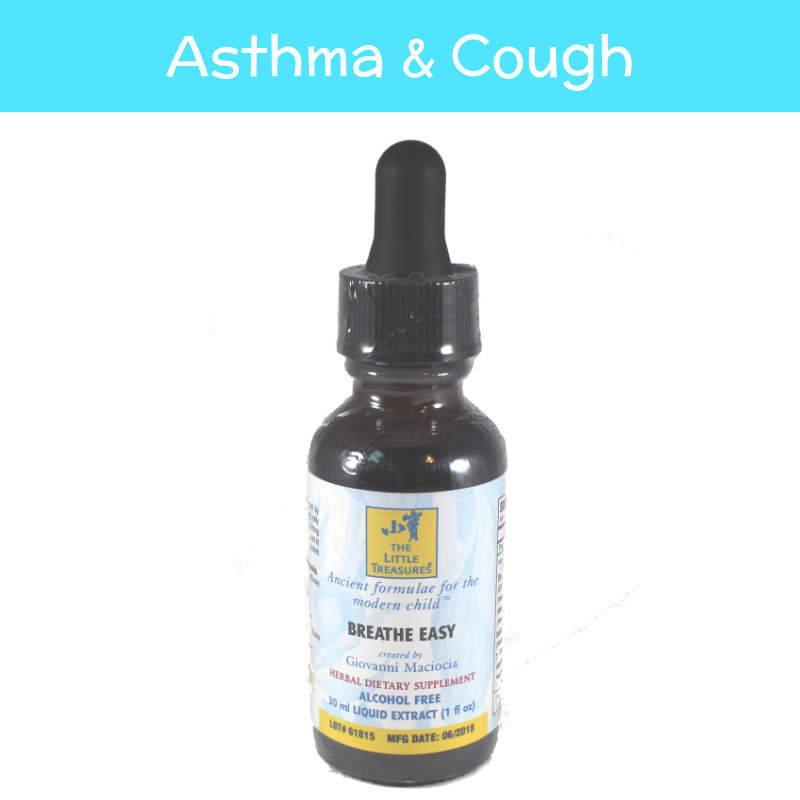 Traditionally used to help ease wheezing and cough associated with asthma. See full details & ingredients here. 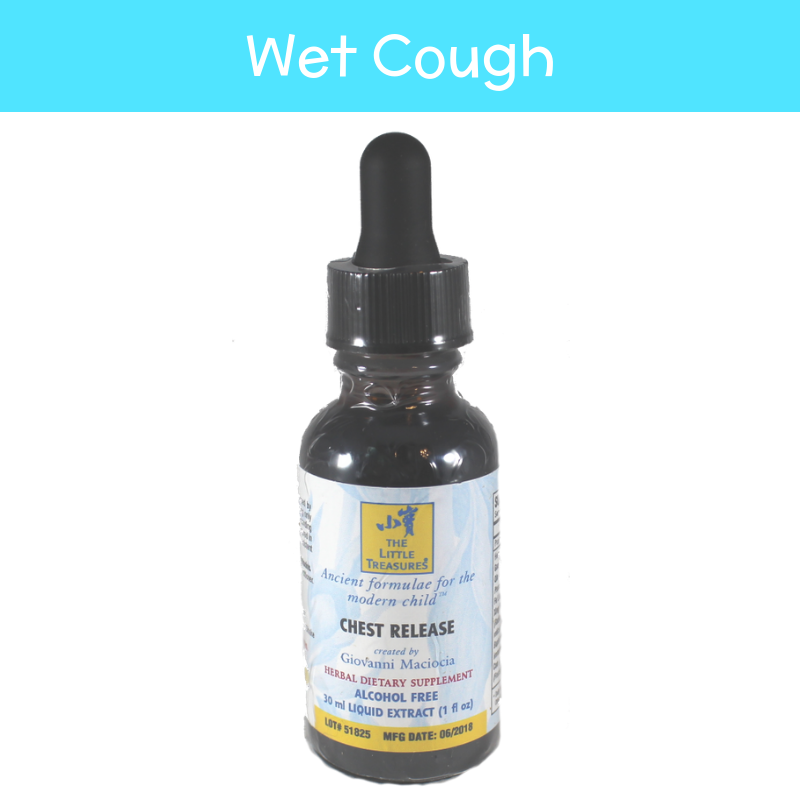 Traditionally used for chest infection and cough, especially wet cough with phlegm. See full ingredients & details here. 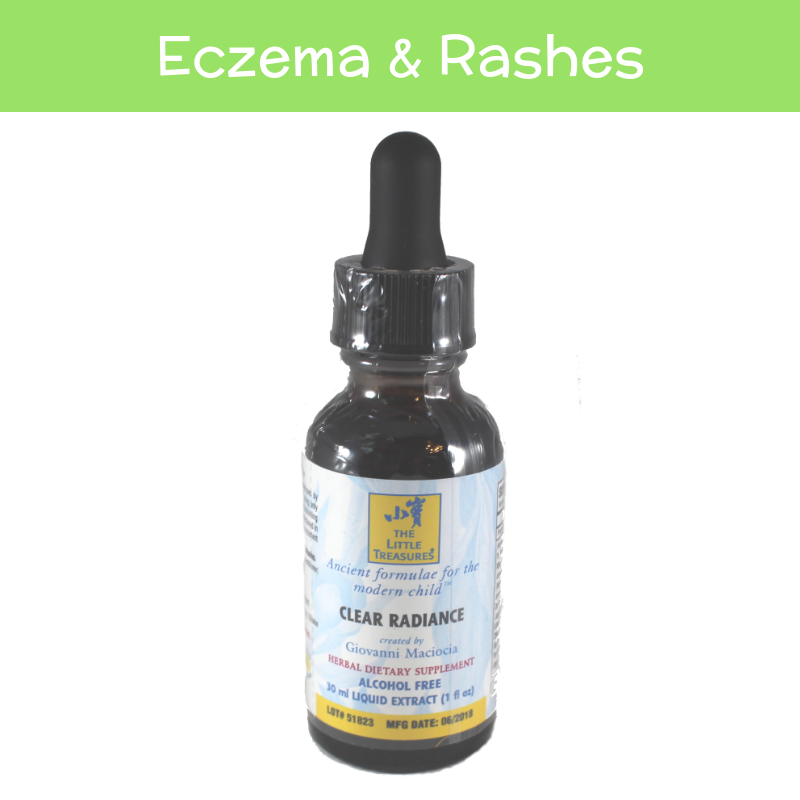 Traditionally used for red, itchy, and/or weepy skin rash like eczema. See full ingredients and details here. Traditionally used for children with bedwetting. See full details & ingredients here. Traditionally used for pain, redness, and fluid in the middle ear. See full details & ingredients here. 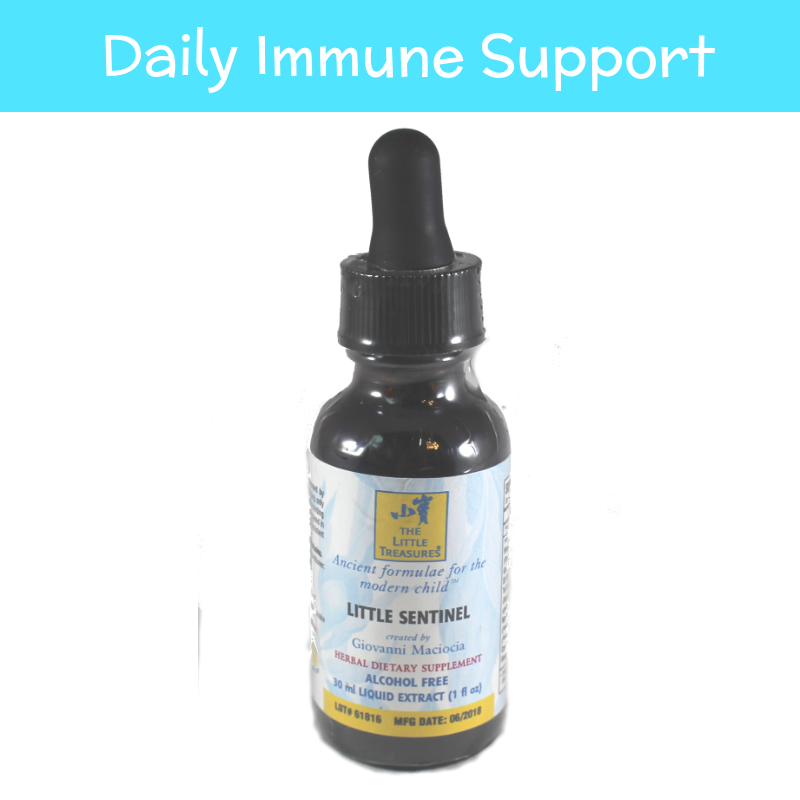 A daily tonic to balance the gut-immune system and support healthy immunity. See full details & ingredients here. 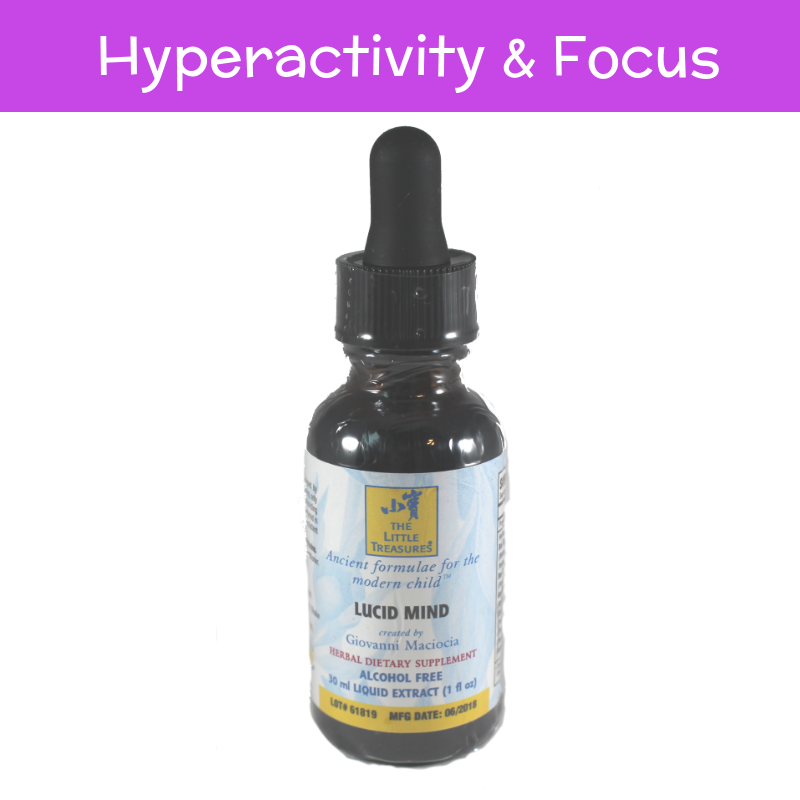 Known to balance hyperactivity, inattention, and focus issues. See full details & ingredients here. 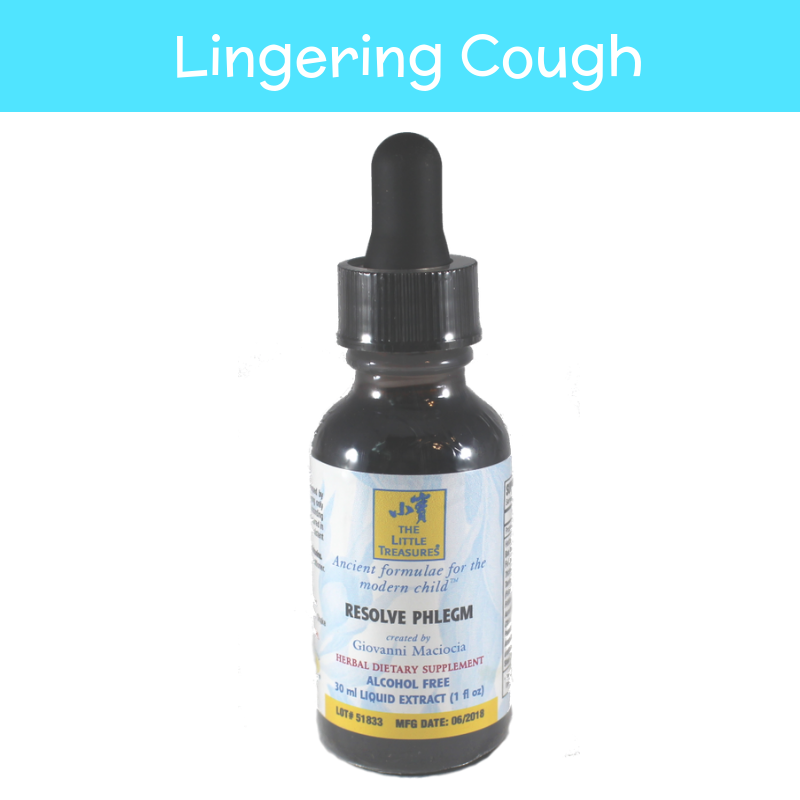 Traditionally used for with phlegmy cough that lingers after head cold or bronchitis. See full details & ingredients here. Known to help children with difficulty falling and staying asleep. See full details & ingredients here. Traditionally used for inflammation and congestion of the sinuses, throat, adenoids and tonsils. See full details & ingredients here. 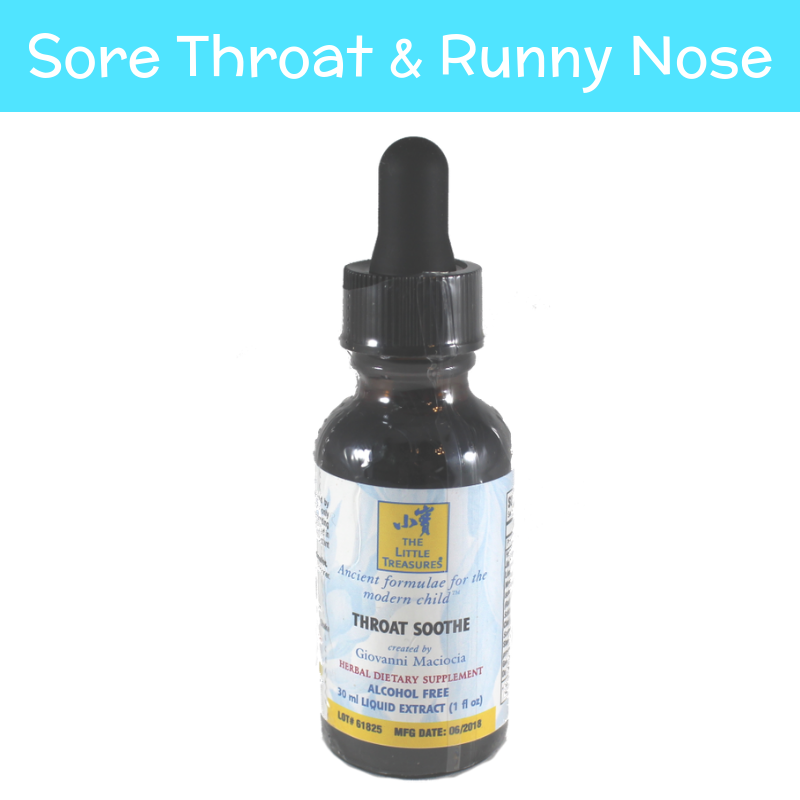 Traditionally used for the initial stages of a head cold with runny nose, congestion and sore throat. See full details & ingredients here. Traditionally used for tummyaches, abdominal pain and constipation. See full details & ingredients here. 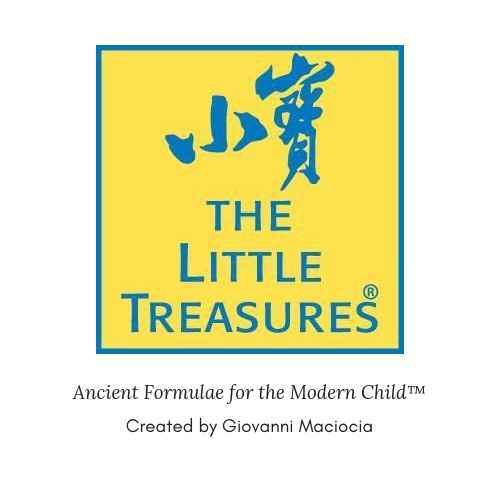 The Little Treasures® herbal tinctures were formulated by the late master Chinese herbalist Giovanni Maciocia. He combined traditional wisdom and modern herbal knowledge to create formulas used for kids' most common complaints.